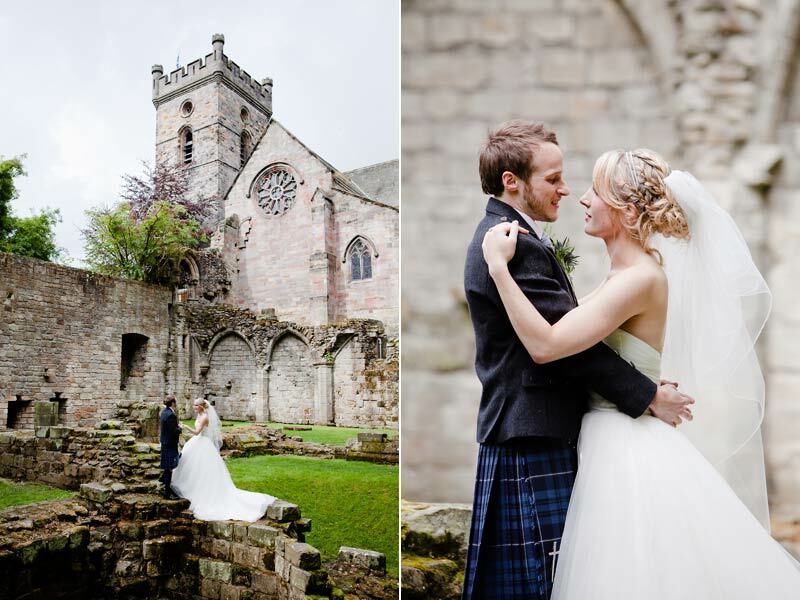 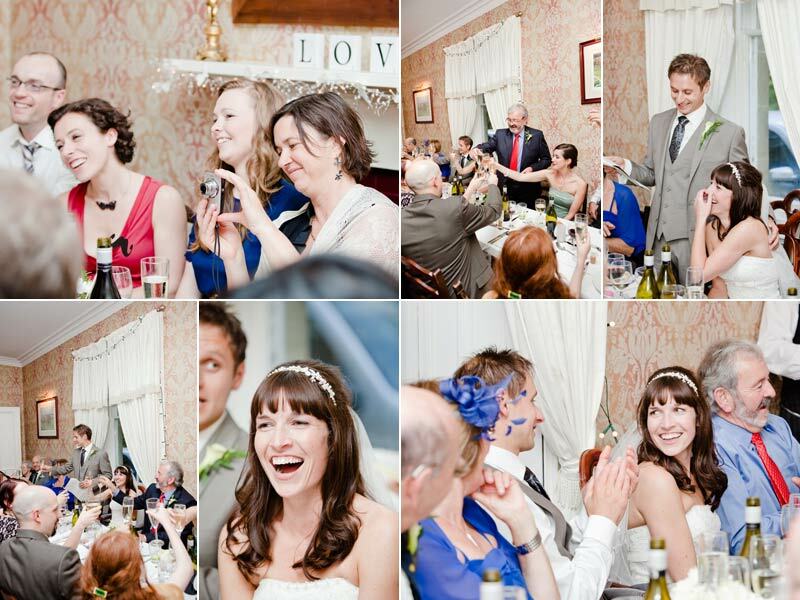 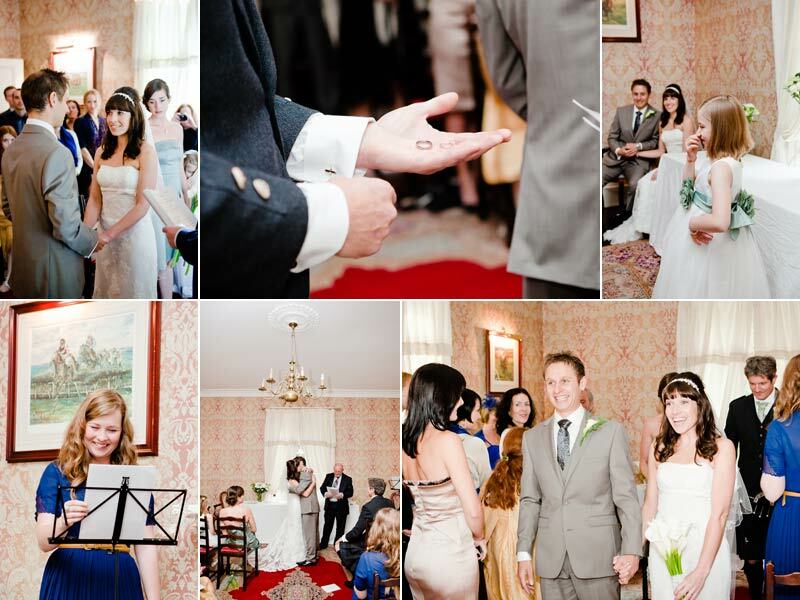 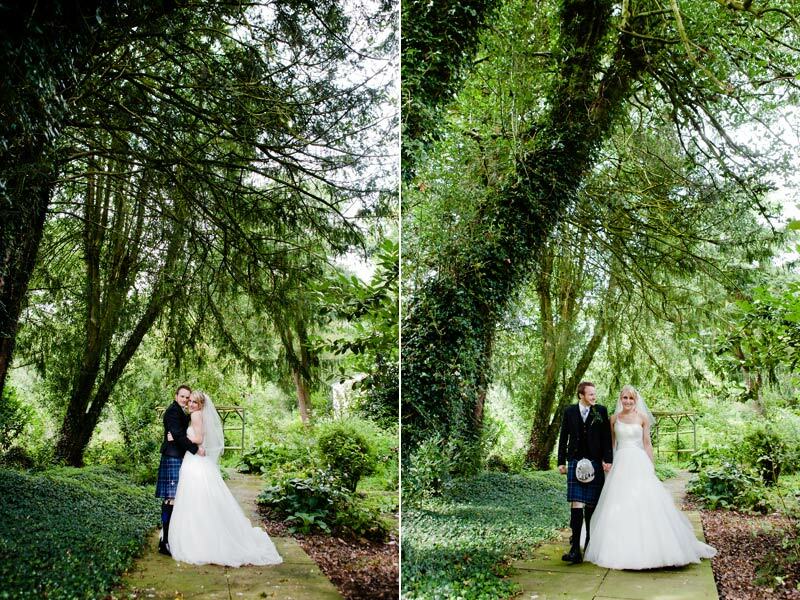 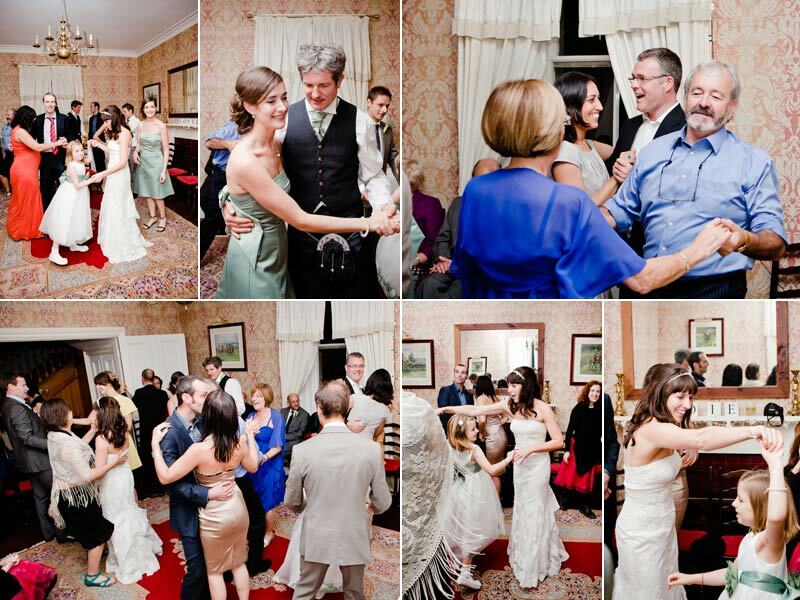 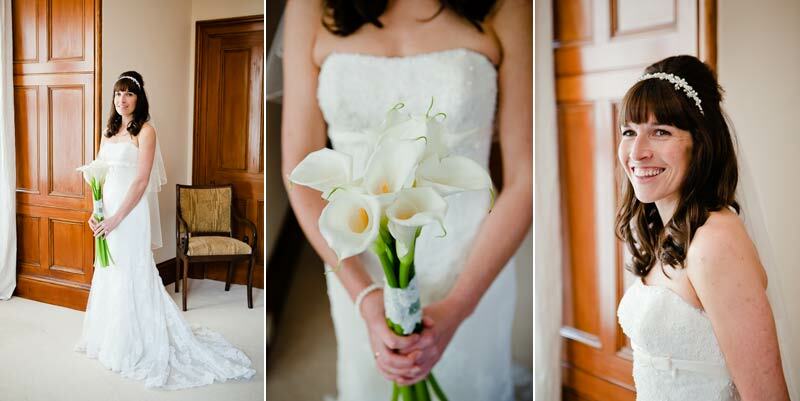 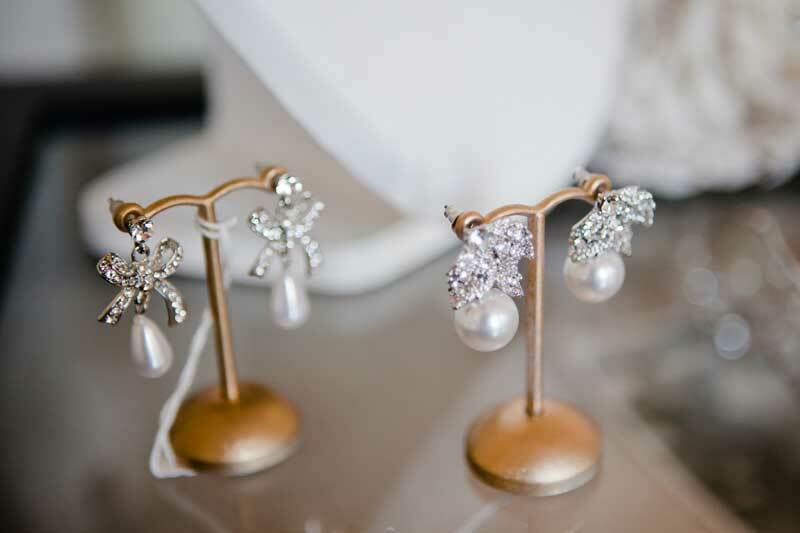 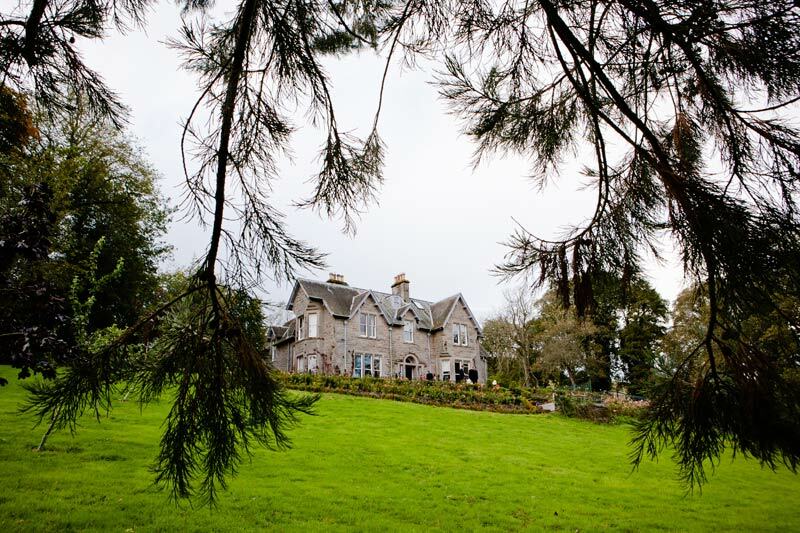 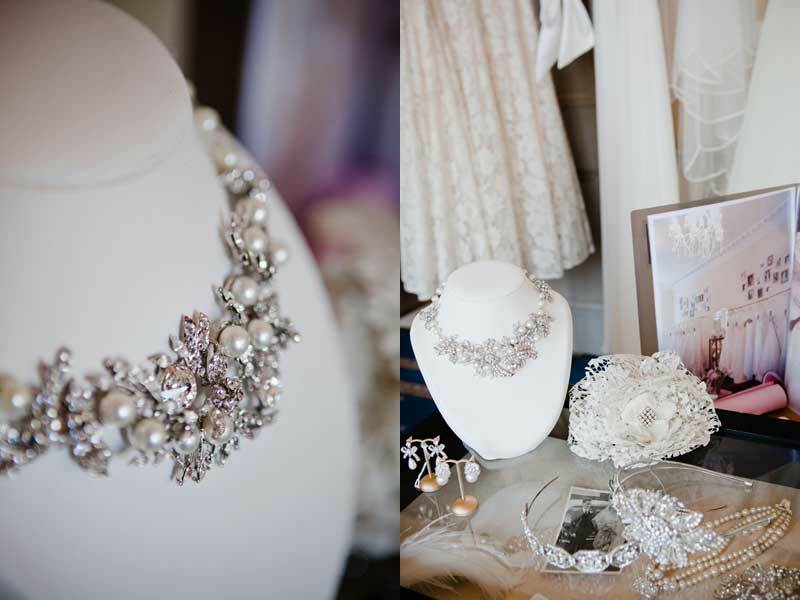 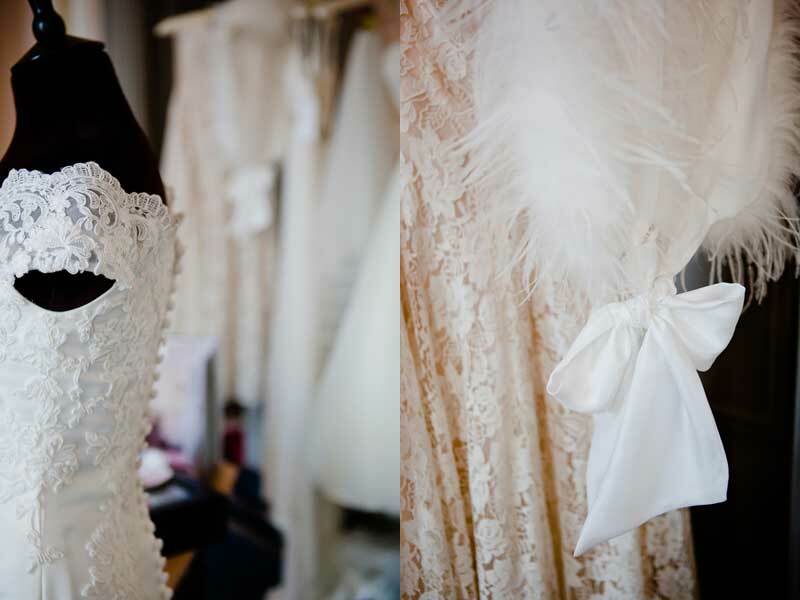 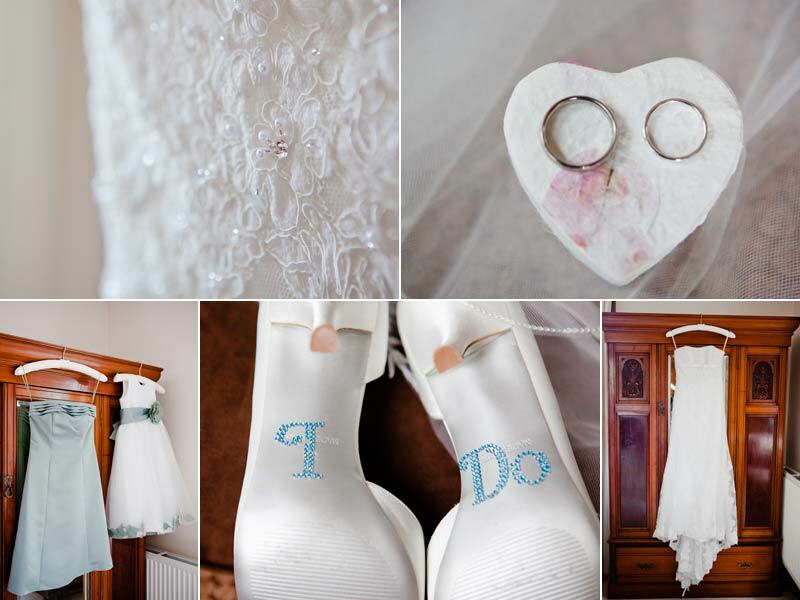 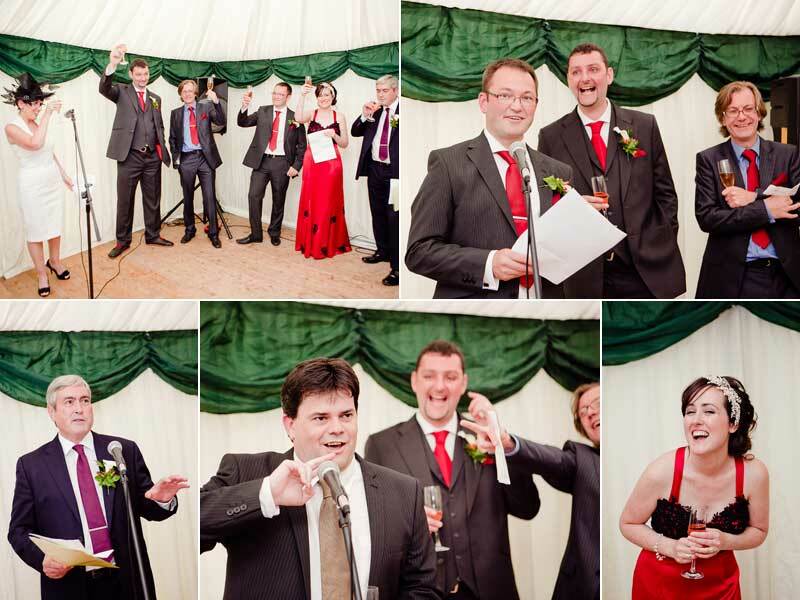 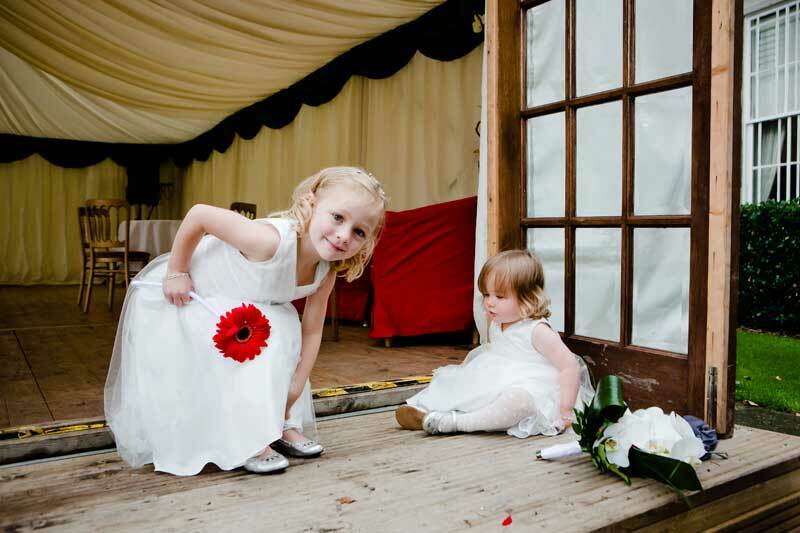 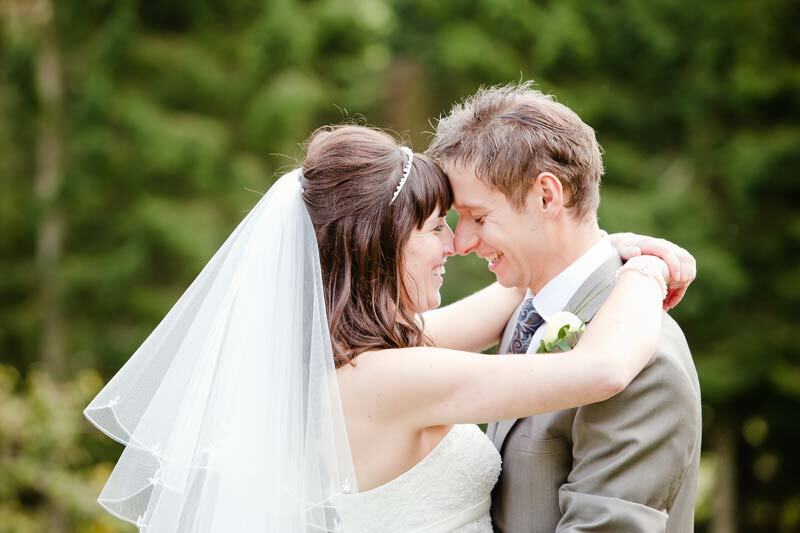 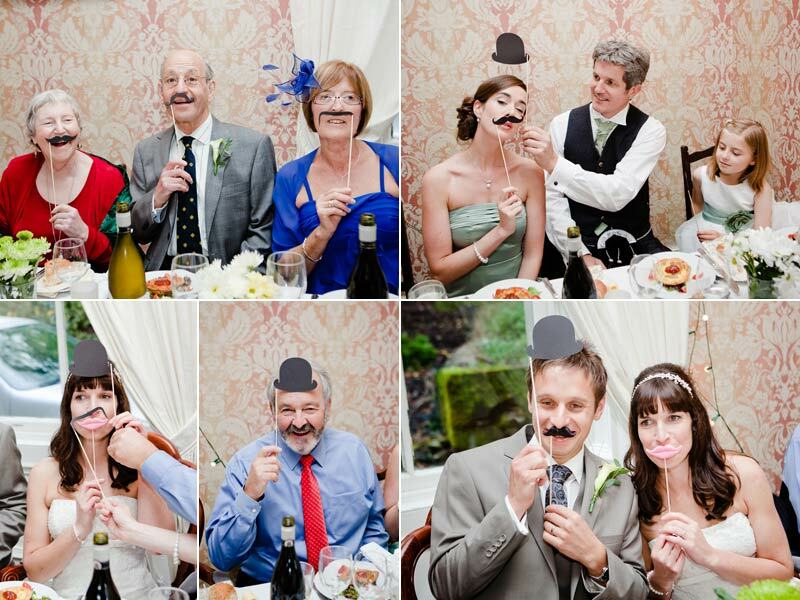 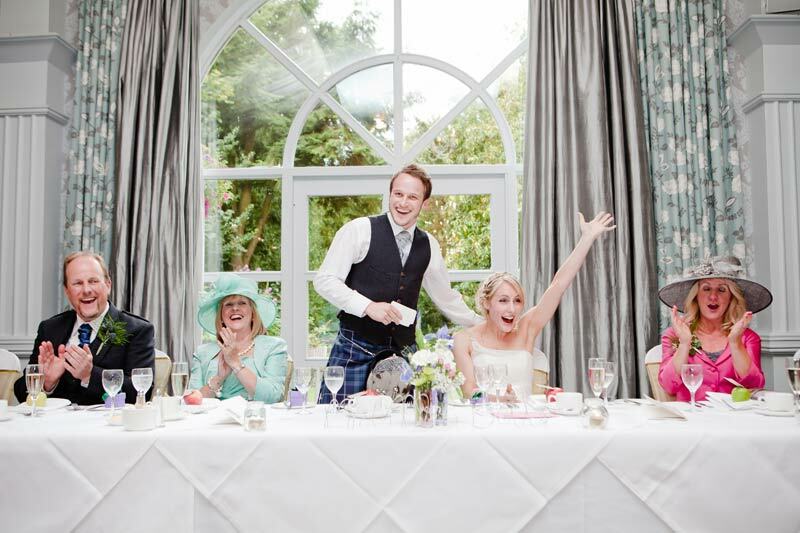 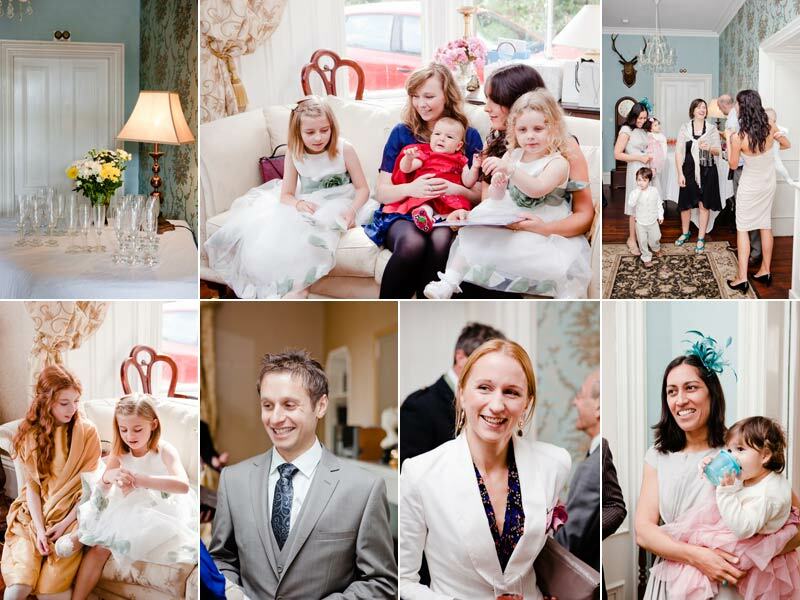 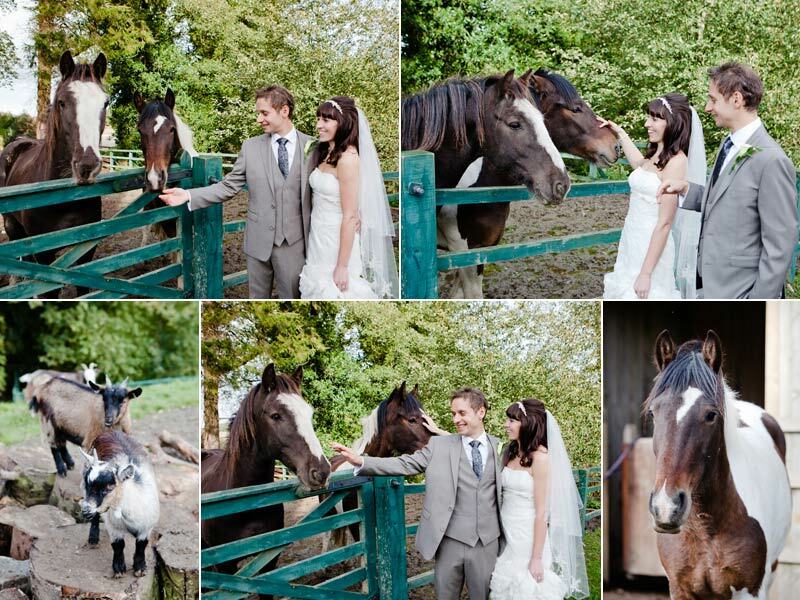 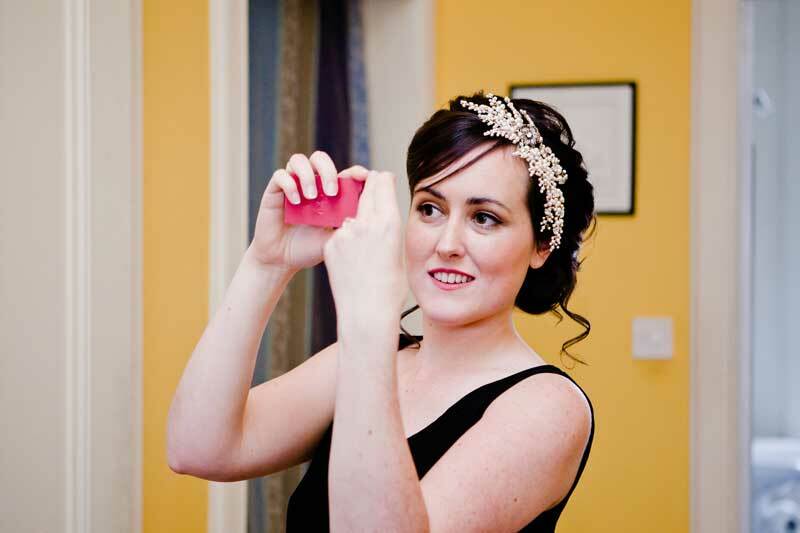 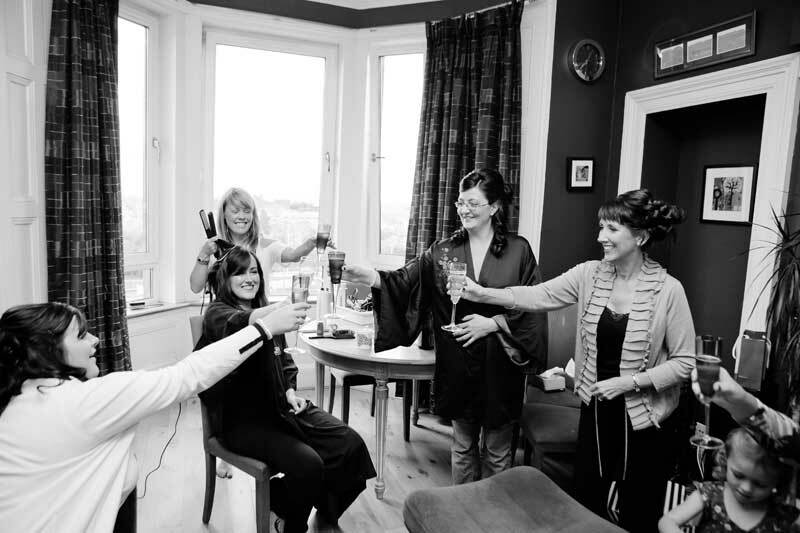 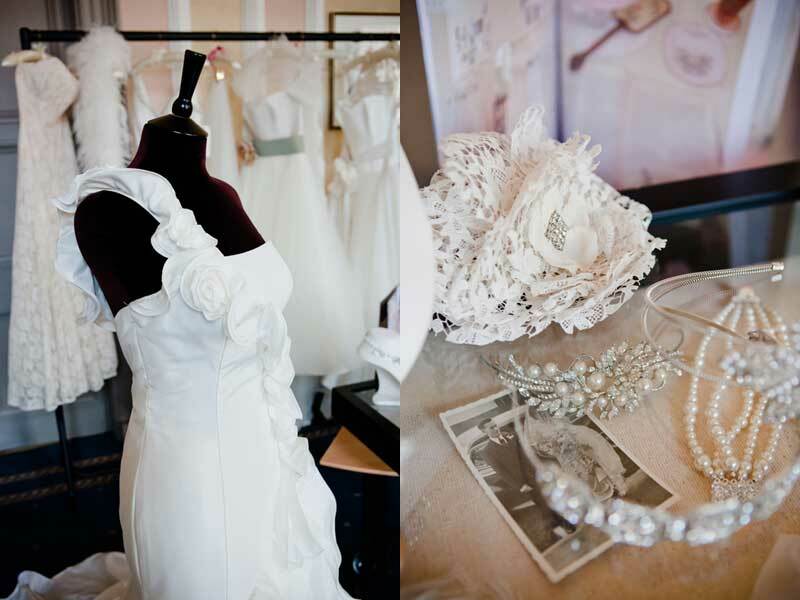 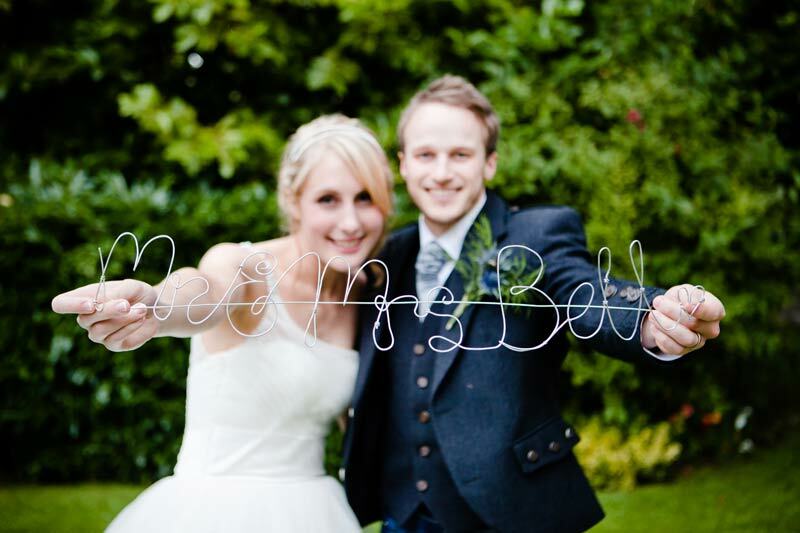 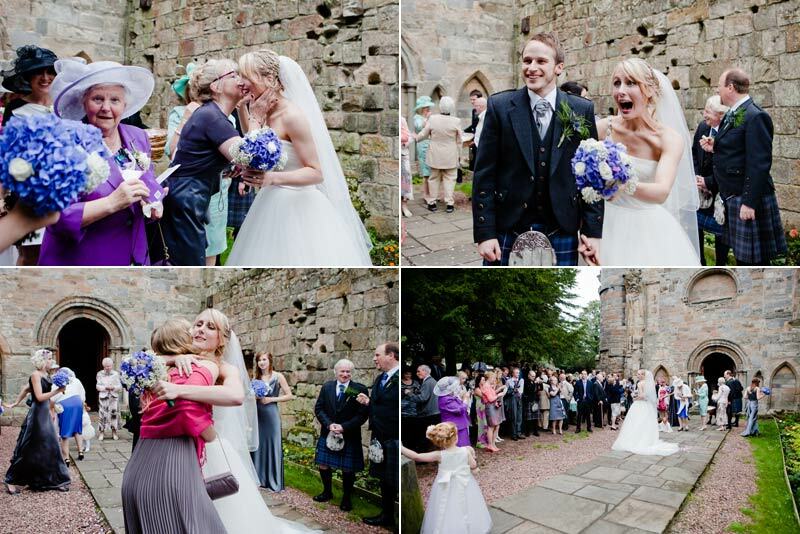 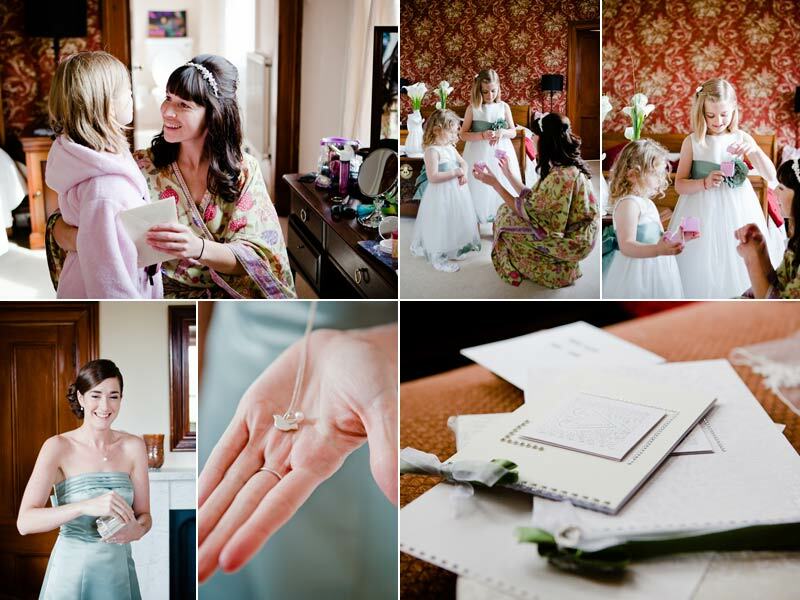 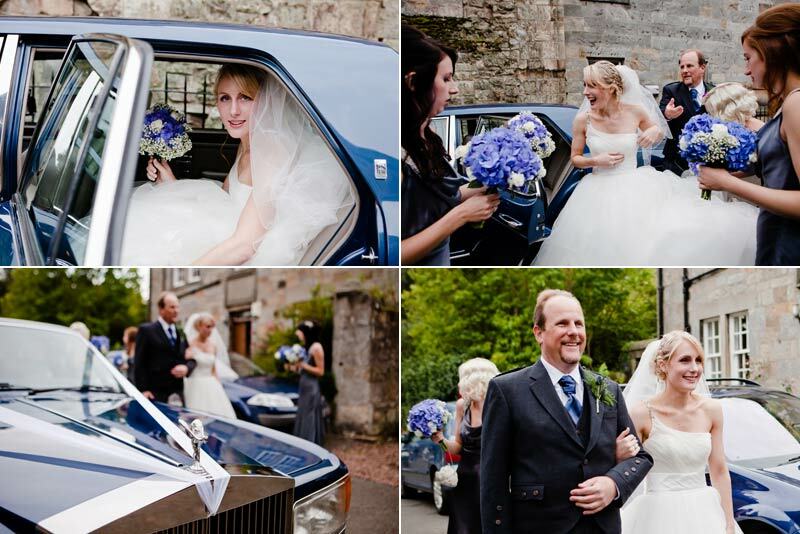 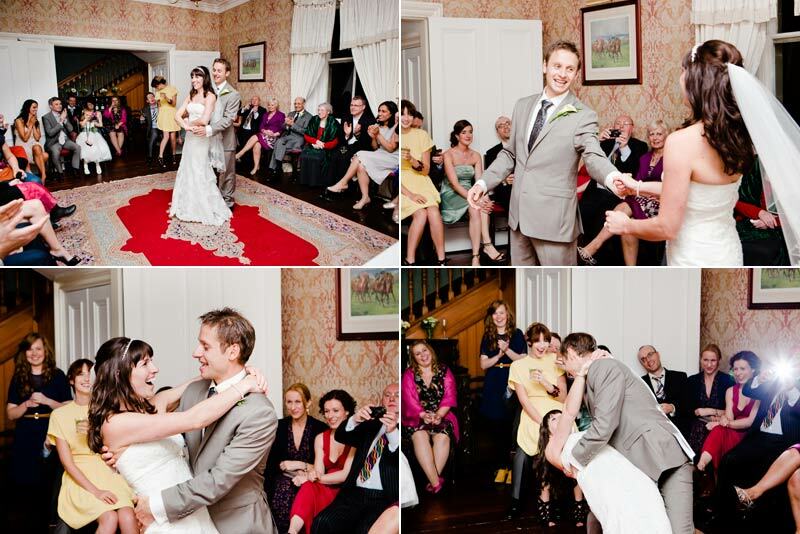 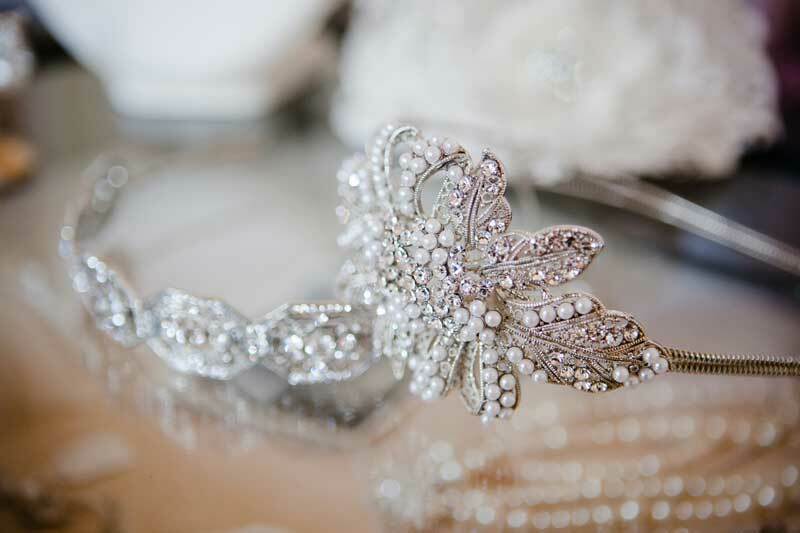 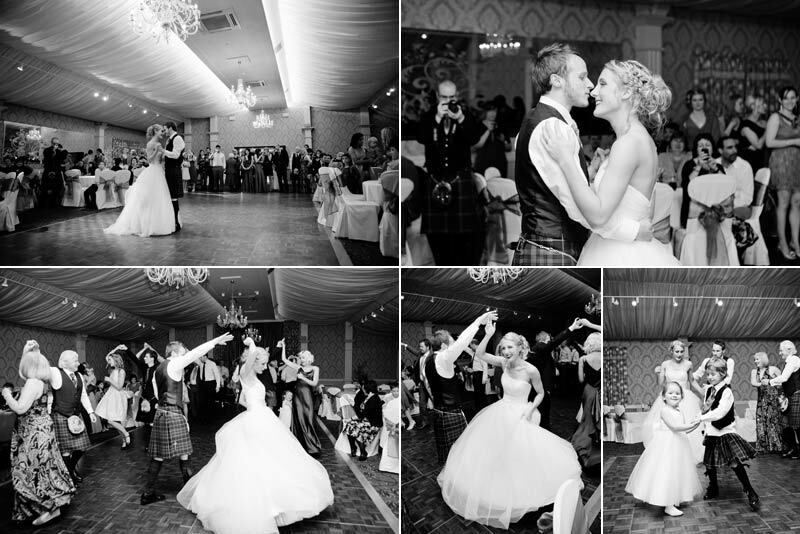 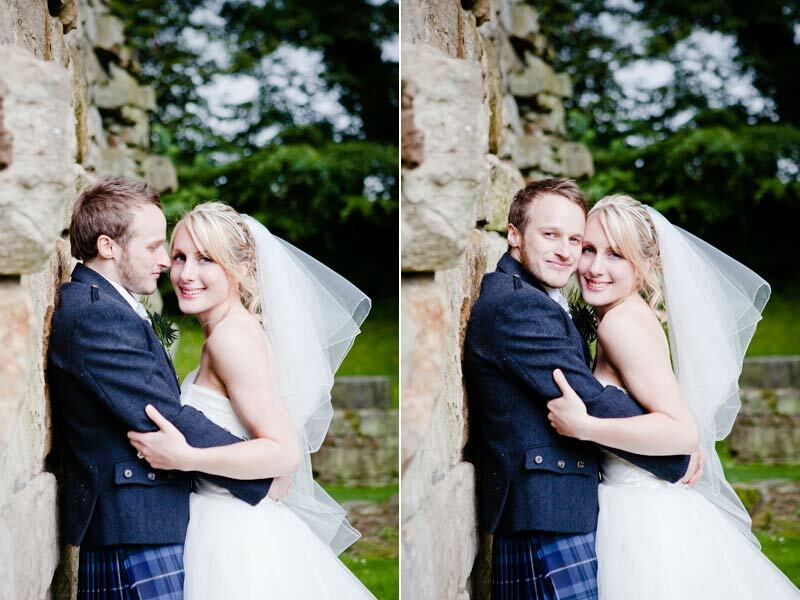 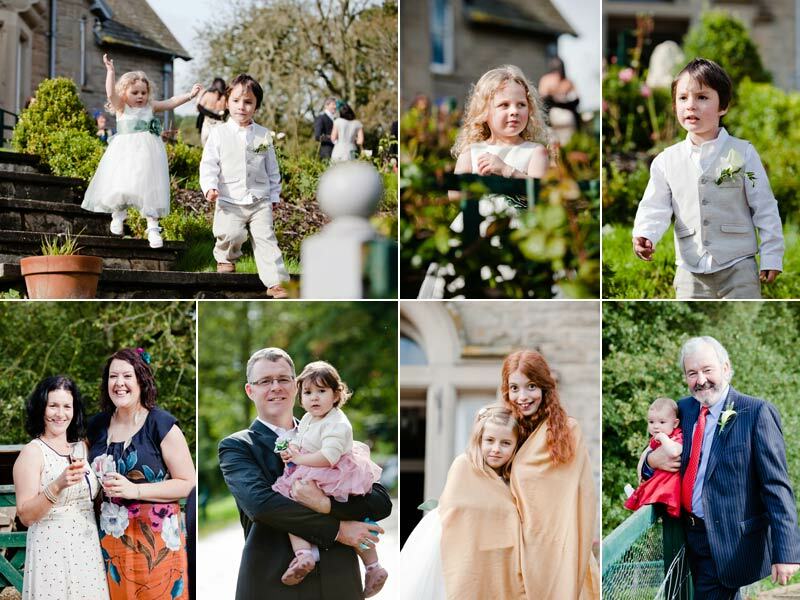 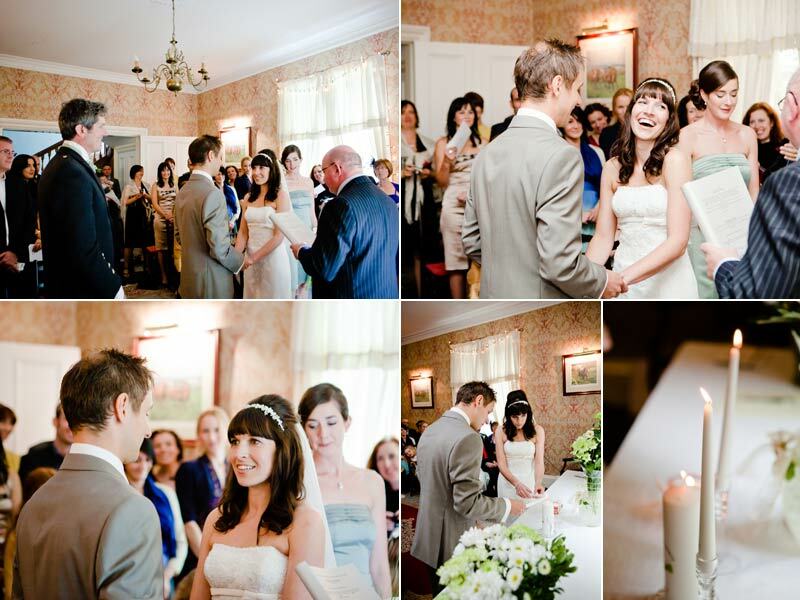 Natasha and Greg got married at Culross Abbey and then onto Keavil House for their reception. 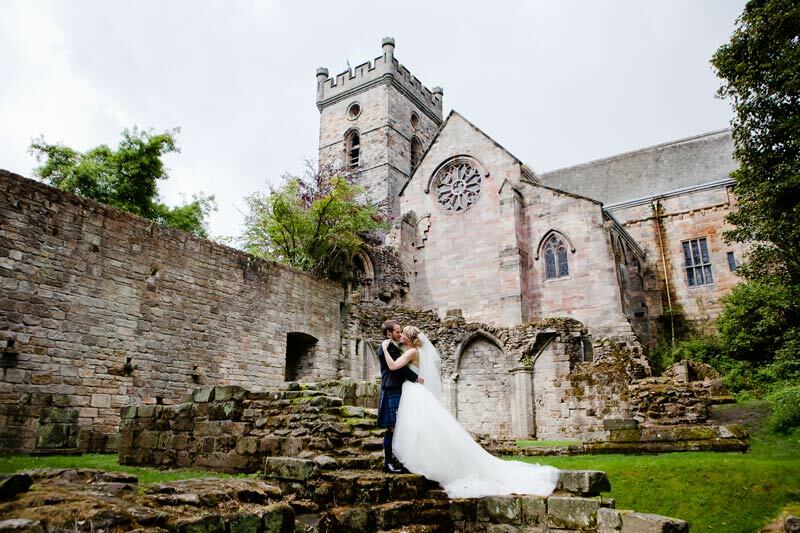 Culross is a lovely little historic town near Dunfermline and made for no shortage of fantastic areas for photos as did the gardens back at Keavil House. 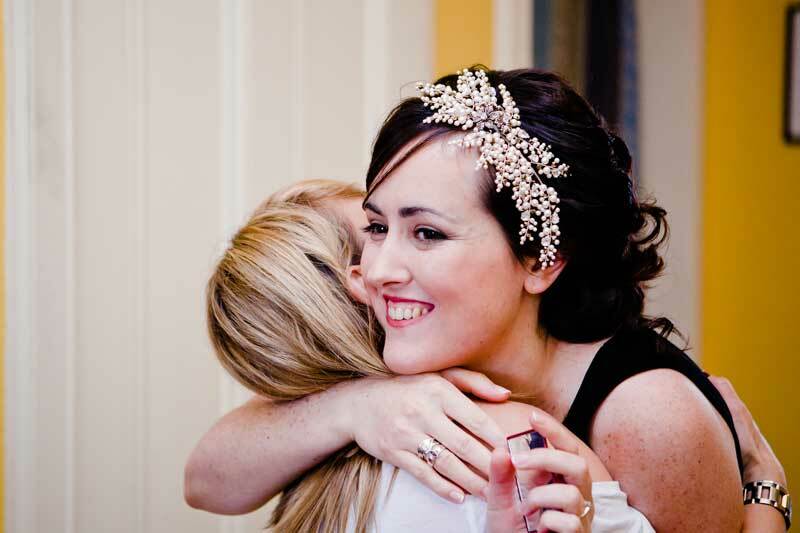 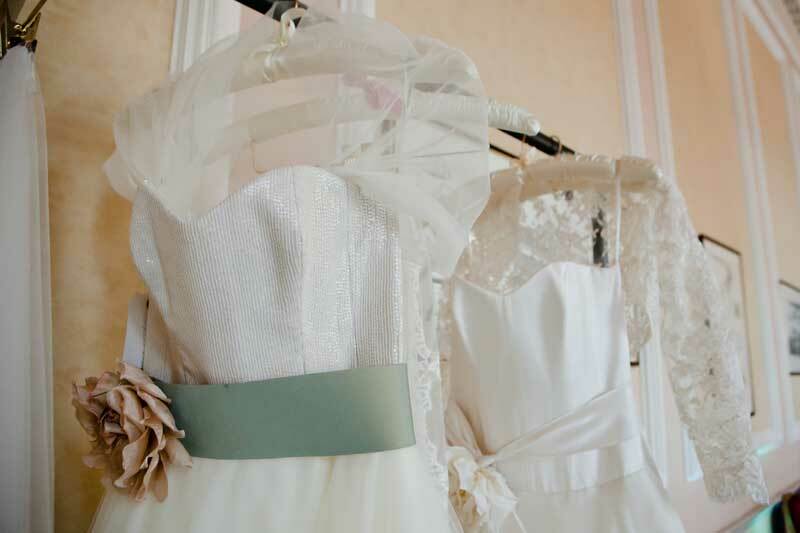 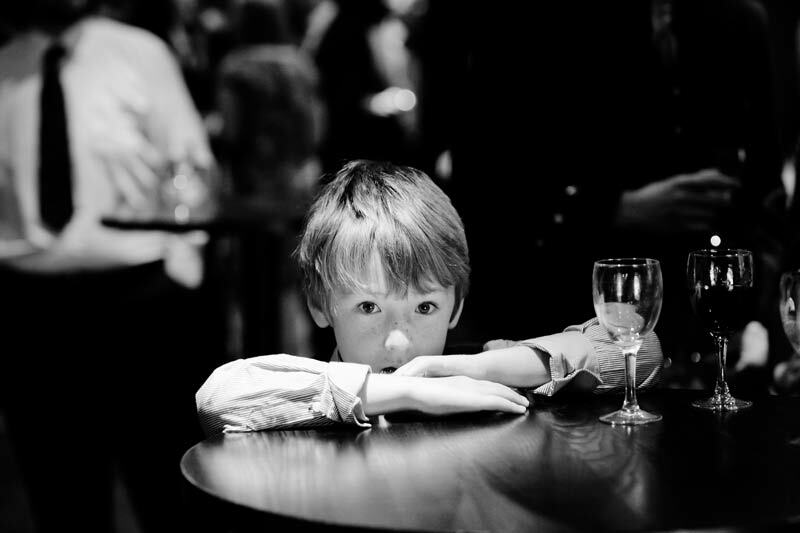 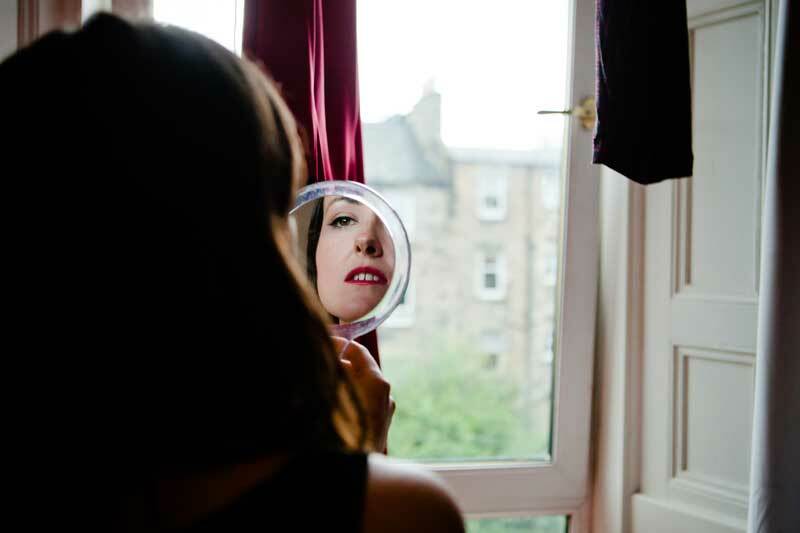 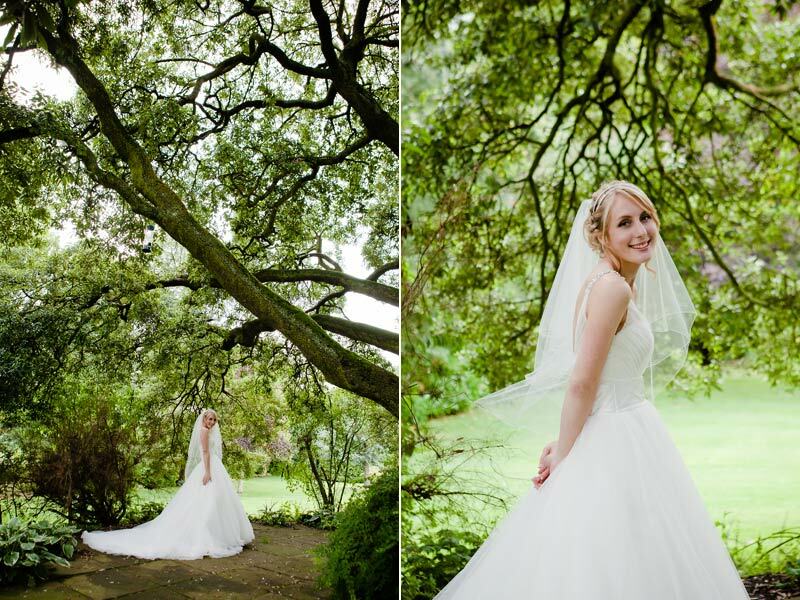 Above is one of my favourites from the day, taken by my second photographer Matthew Bissett. 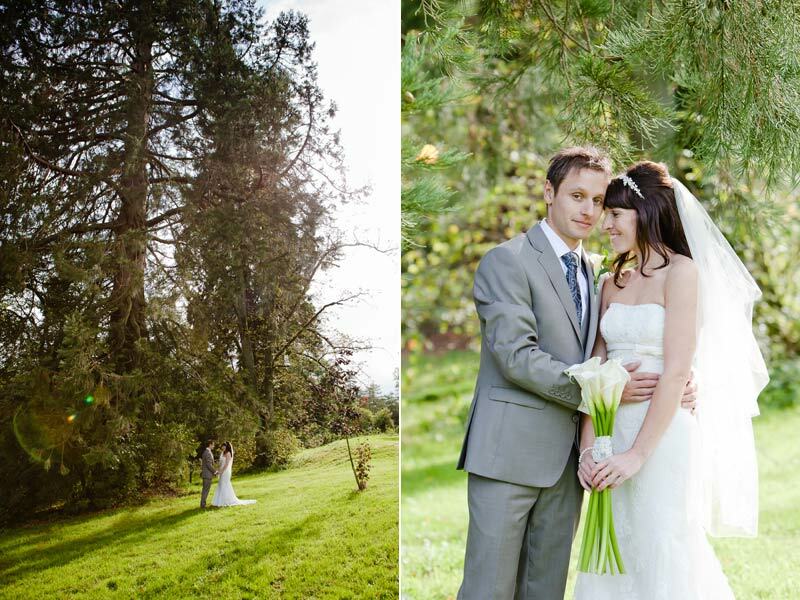 Luck was on their side and it didn’t rain! 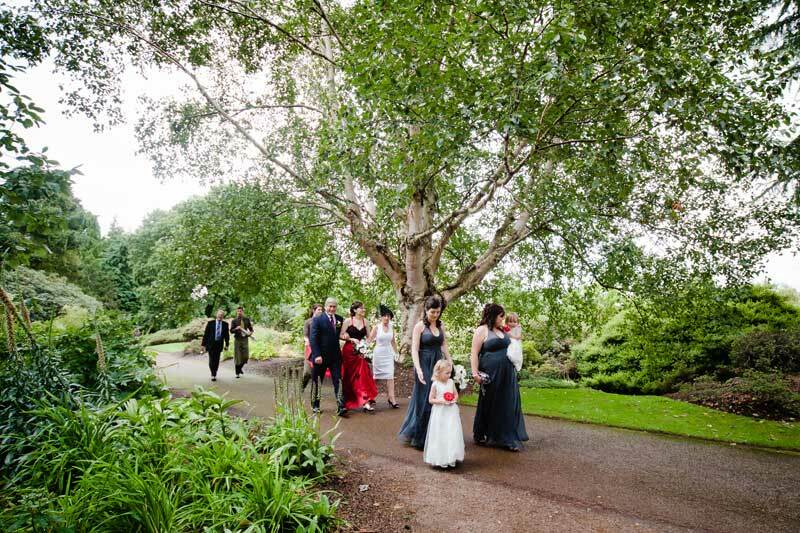 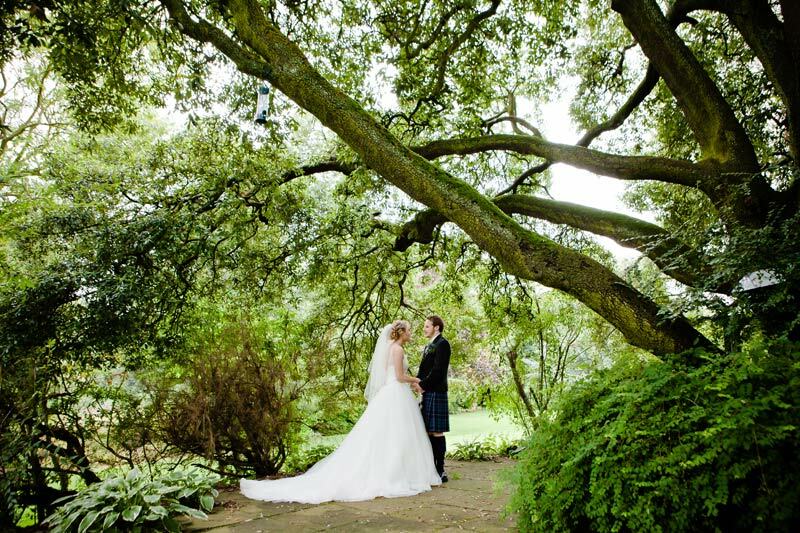 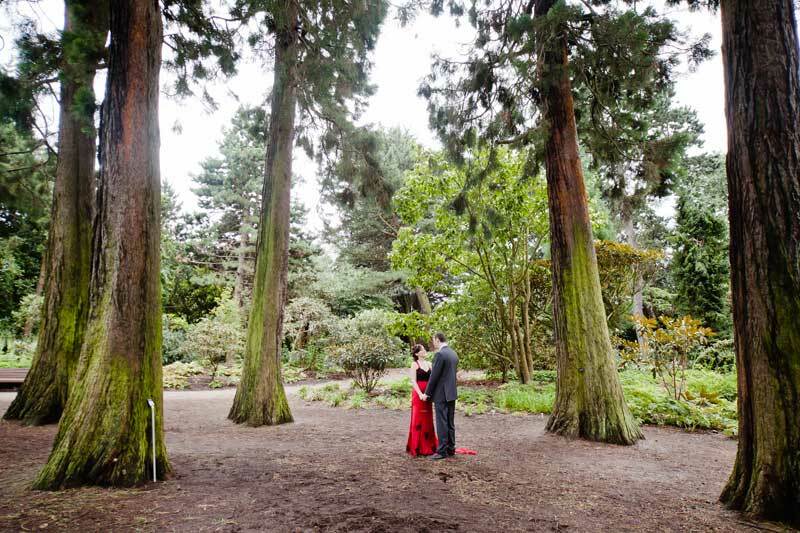 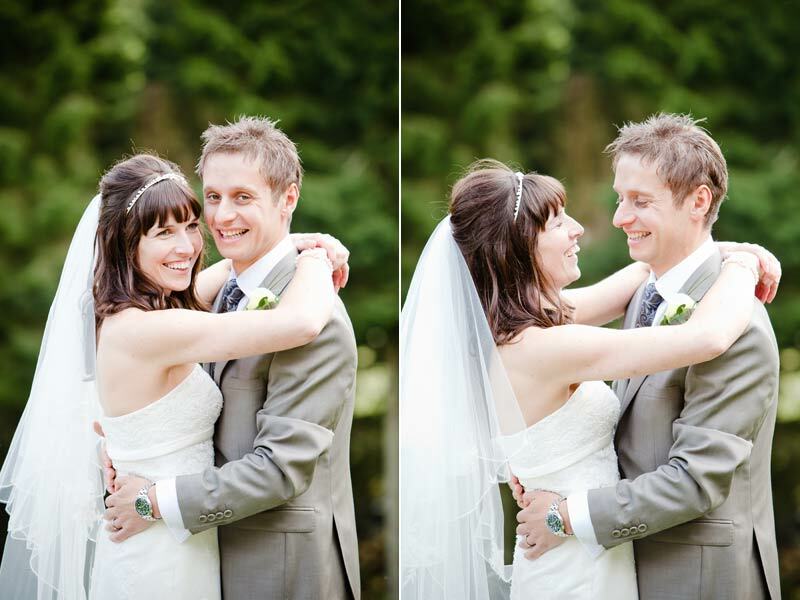 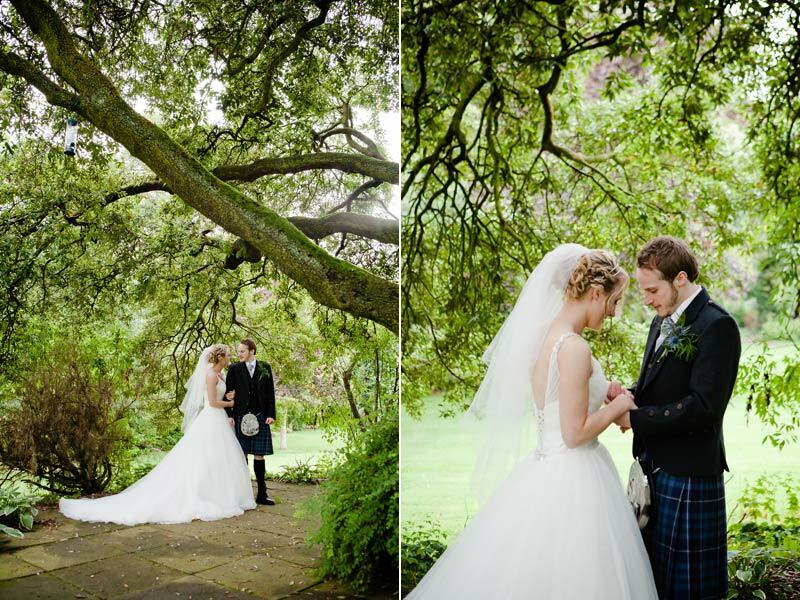 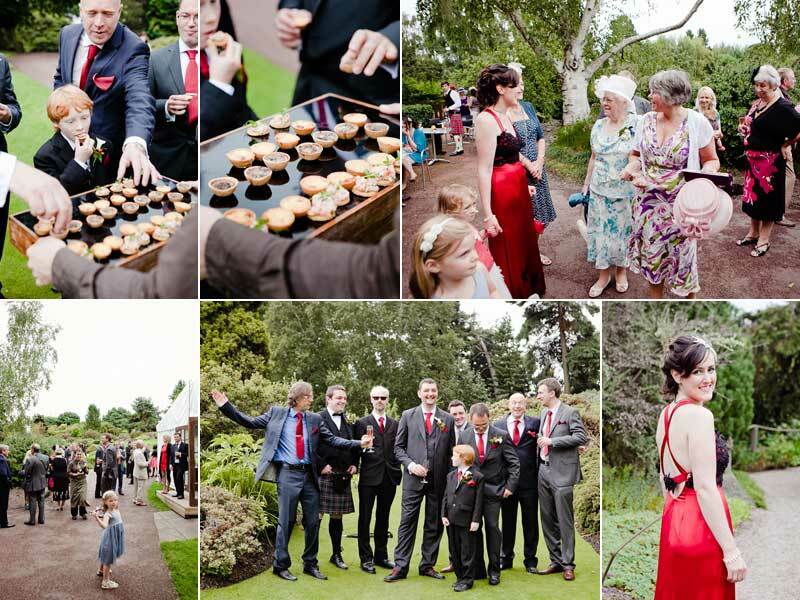 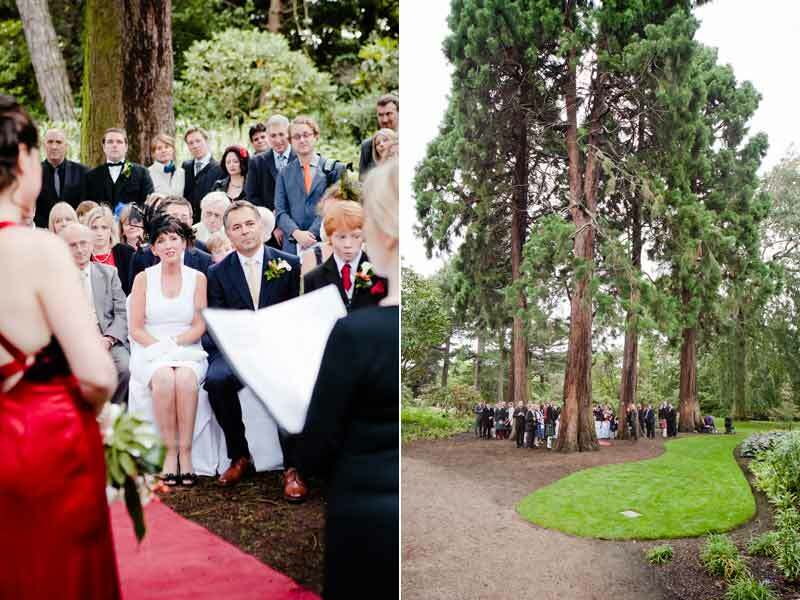 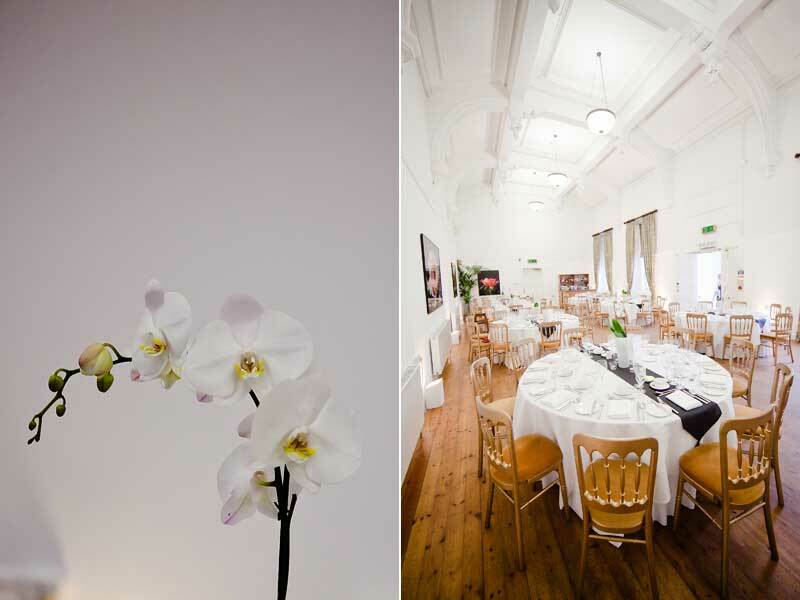 Shelley and Alex got married outside in the fabulous setting of Edinburgh’s Botanic Gardens. 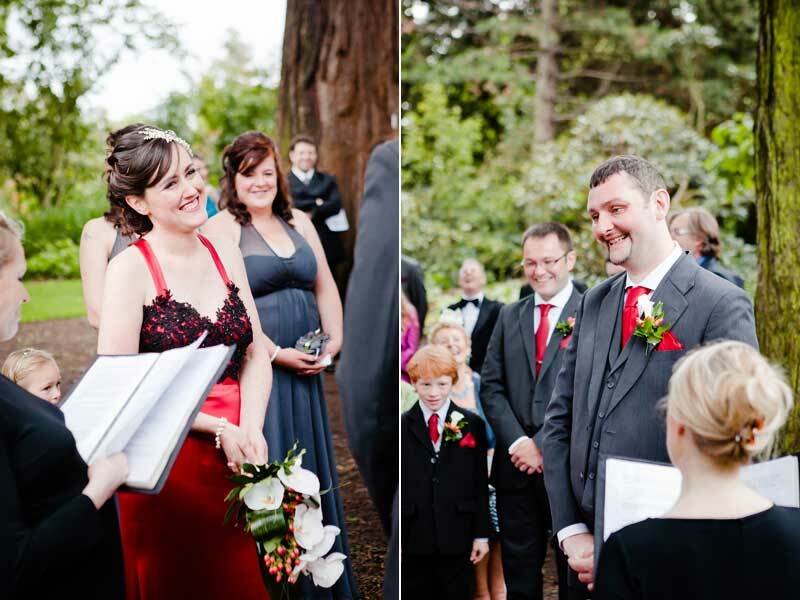 The ceremony was lovely, they wrote their own special words for each other, there was wonderful music which had everyone singing ‘it must be love’ by Madness. 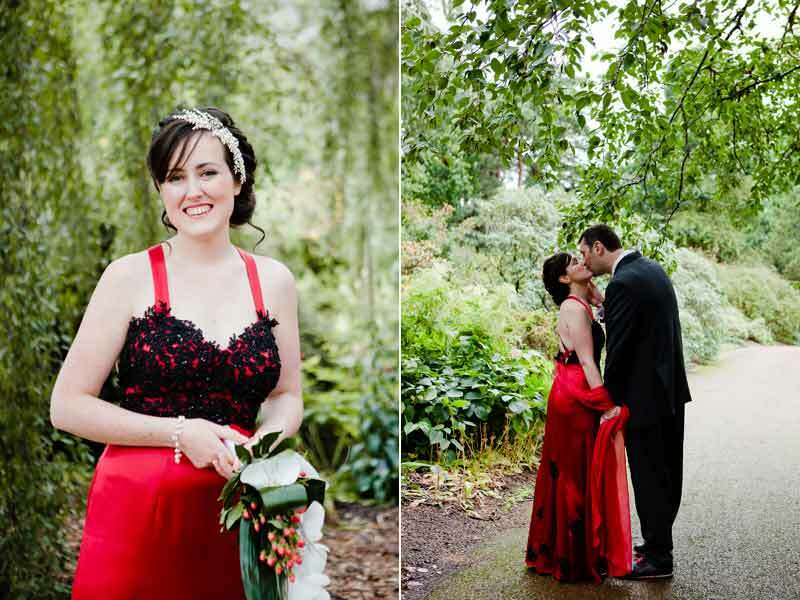 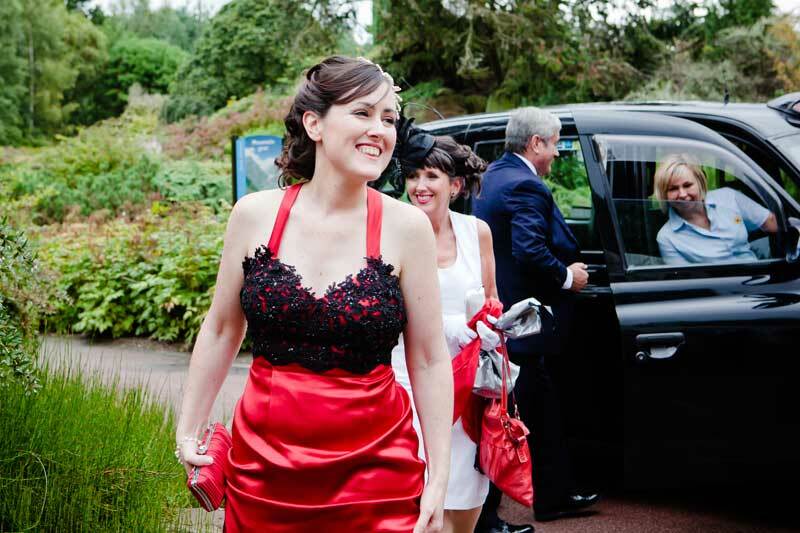 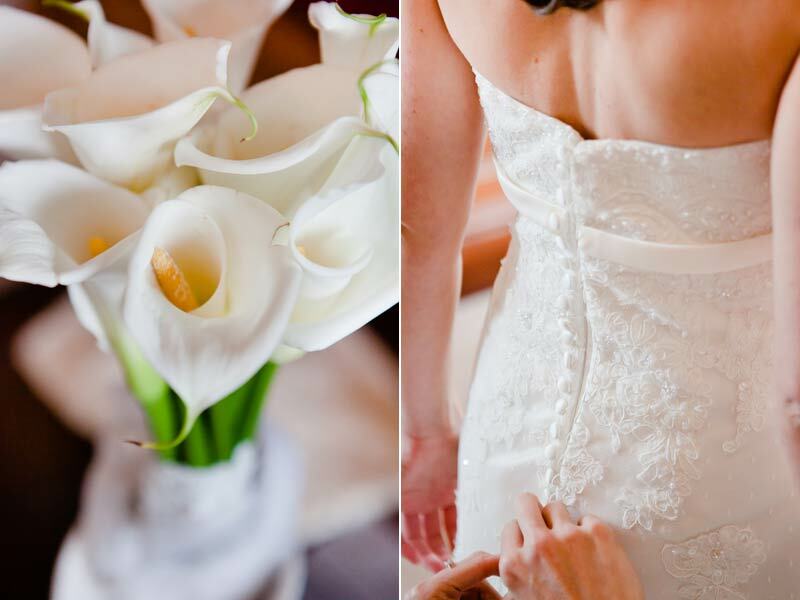 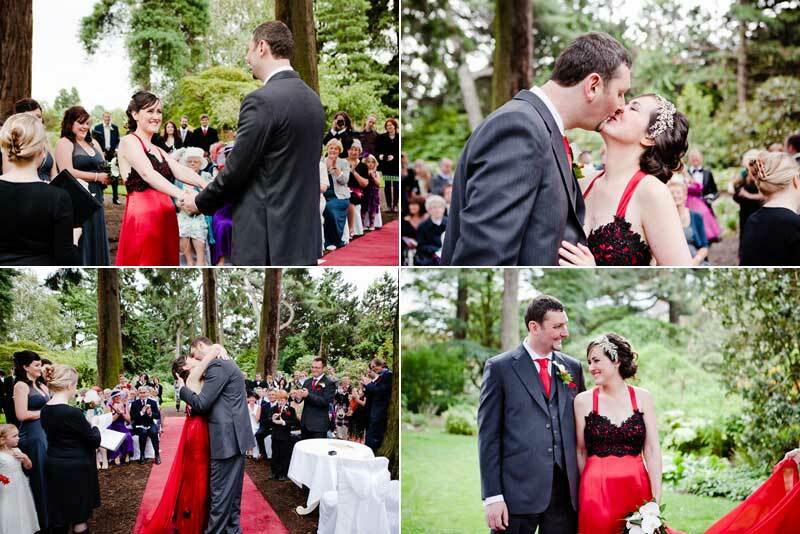 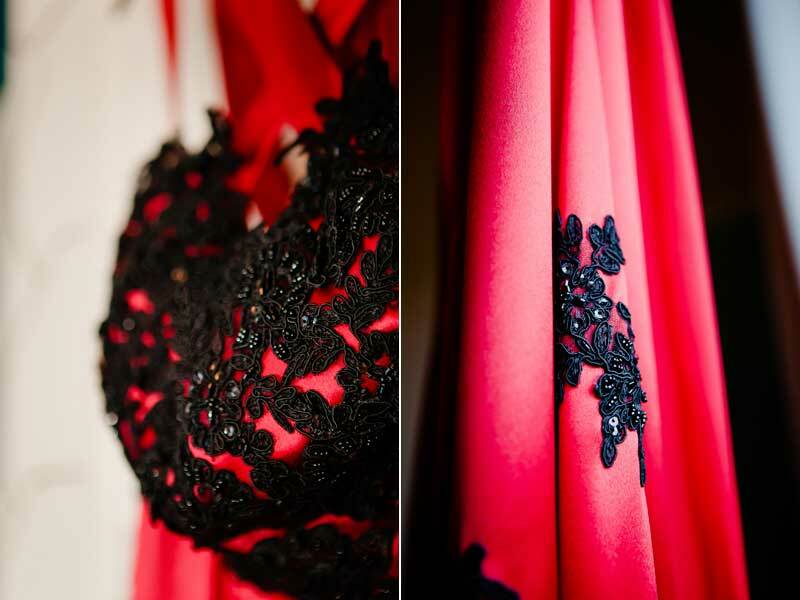 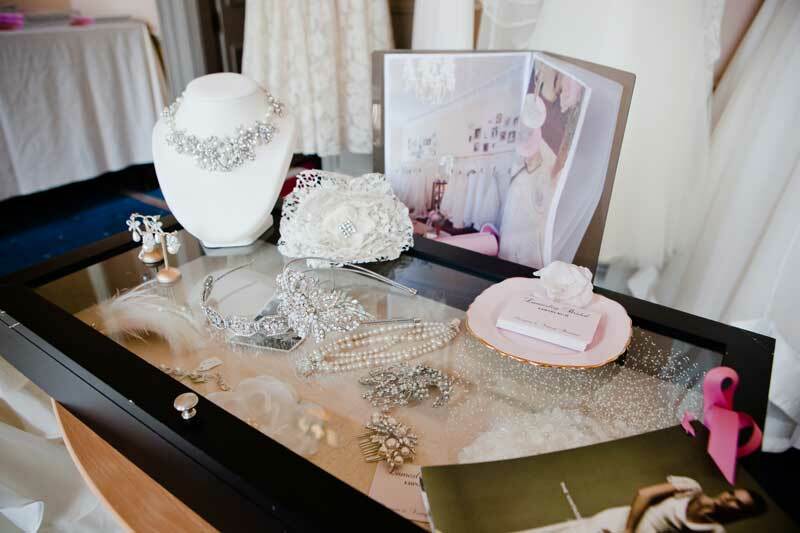 Shelley’s dress was designed by Mette at Freja, a red silk satin dress with black lace and sequin. 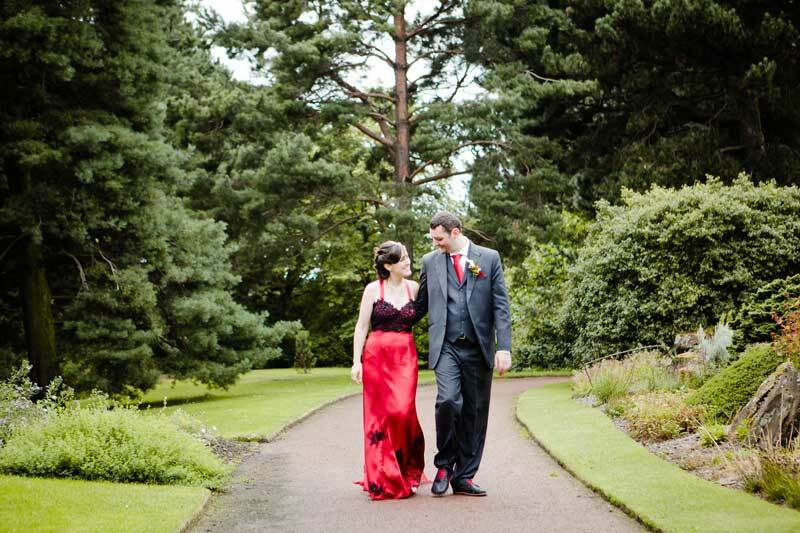 She looked stunning and Alex colour coordinated his outfit with red shoes and red tie. 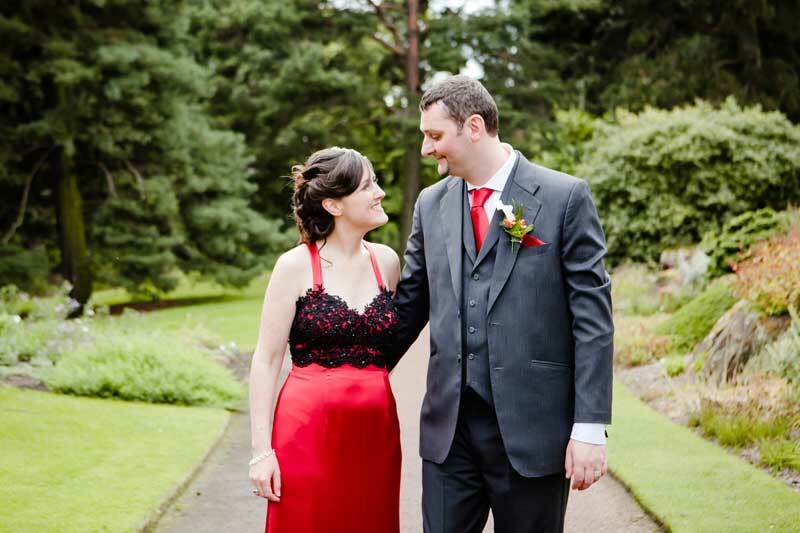 Congratulations to Kara and Ryan on their lovely girl. 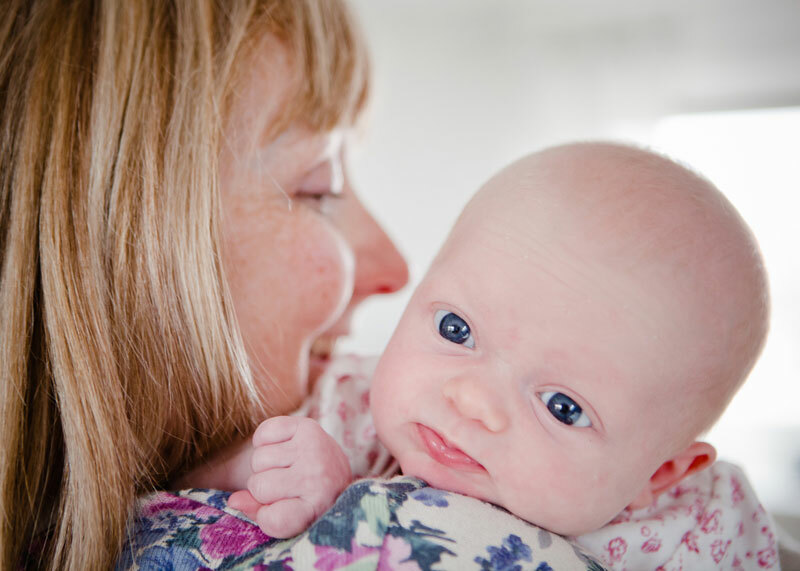 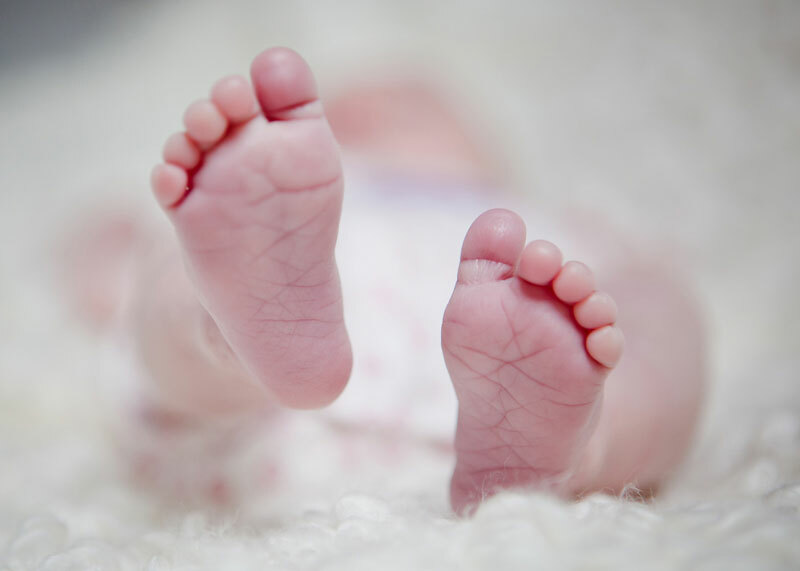 It was such a pleasure to photograph Rosie, she is such a happy little baby…think she is quite a poser!